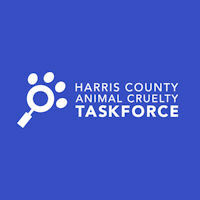 Mayor Turner and Council Member Karla Cisneros will present a mayoral proclamation to the Harris County Animal Cruelty Task Force for their work in streamlining the process of where and how animal cruelty can be reported in the Greater Houston Area at the Tuesday, February 5, 2019 City Council Meeting. Don’t miss this opportunity to recognize the Harris County Animal Cruelty Task Force and what they have done so far to increase animal cruelty- related criminal charges by 200%. You can learn more about the Task Force by visiting their website at https://www.927paws.org.